A lot of people think that products such as office equipment used within a business are not worth insuring since they tend to depreciate and lose value over time. Besides, they can become obsolete owing to the rapid development and innovation of new products. 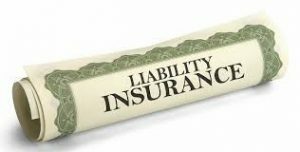 Insuring products and equipment would be covered in a general product … Continue reading "Is Product Liability Insurance Important to Carry?"